(TibetanReview.net, Jun16, 2016) – In a robust reaction to China’s bald assertion of historical right of ownership of Tibet, the latter’s spiritual leader, the Dalai Lama, has on Jun 14 called his homeland an occupied land while saying he was, nevertheless, not seeking independence for it. 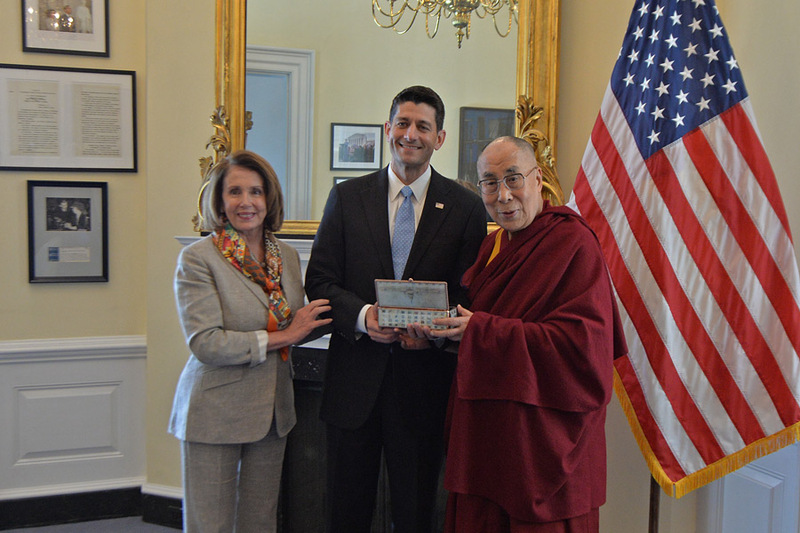 He concluded by summarizing his three commitments, namely to spread awareness of basic human values as a source of genuine happiness; the promotion of respectful inter-religious harmony; and the protection of the Tibetan people’s identity, as well as the culture, language and environment of Tibet. 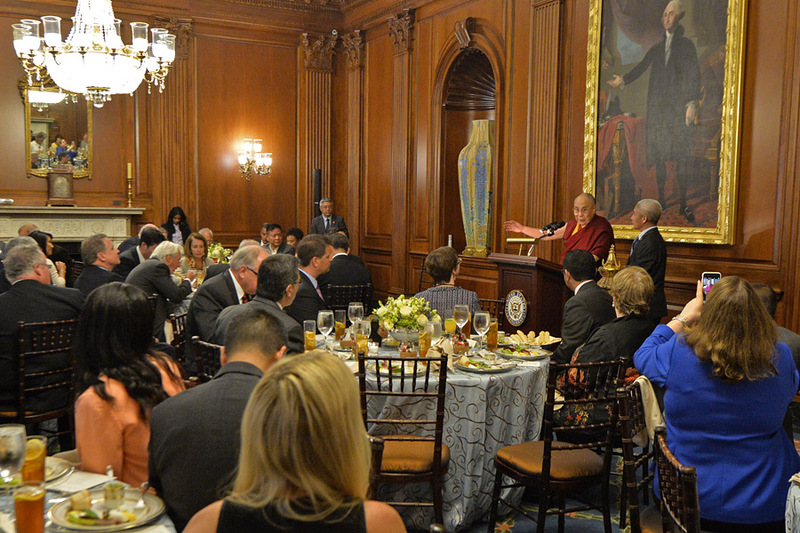 Later in the Afternoon, the Dalai Lama attended a meeting with members of the International Campaign for Tibet (ICT), which, founded in 1988, works to promote human rights and democratic freedoms for the people of Tibet. He gave a brief narration of the events and experiences since childhood which had shaped the person he had become, responding to an invitation to do so by ICT’s board chairman Richard Gere.